ToffeeTV is thrilled to announce it’s partnership with TuneTV. 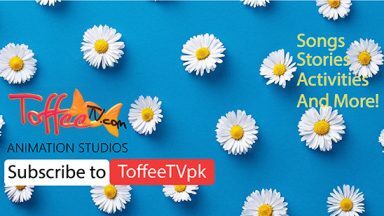 ToffeeTV CEO, Talea Zafar signed an agreement with TuneTV Chief Strategy Offier, Osman Nasir and will be distributing ToffeeTV videos for the web through the TuneTV platform. TuneTV will allow ToffeeTV videos to reach out to an even bigger, web-savvy audience. 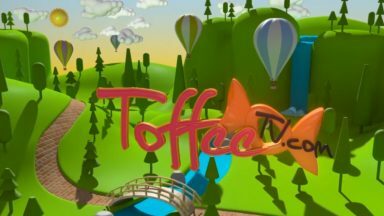 The ToffeeTV website’s subscription model will also be coming to a close allowing all web-users to stream videos for free. 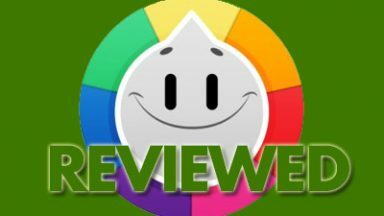 “We’ve been experimenting with various monetization models over the years,” explains ToffeeTV CEO Talea Zafar, “but we want our web content to be remain free-of-cost for users.” The mobile apps will follow various monetization models that will be announced in March 2015. TuneTV is one of Pakistan’s Video on Demand streaming services that offer legal, premium and free VOD services to the viewers. “It is because of the legal and documented content acquisition that we decided to work with TuneTV”, explains ToffeeTV CEO.